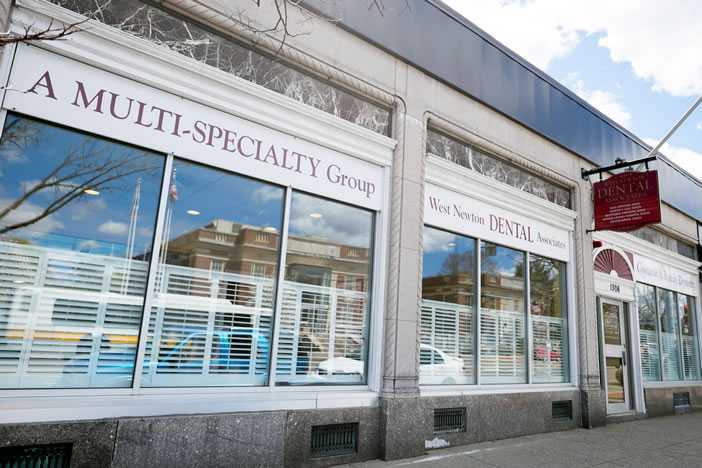 Family dentistry at our West Newton, MA office includes comprehensive diagnosis, preventive care and treatment of common dental problems for patients of all ages. Since it’s never too early or too late to start taking better care of your teeth, picking a dentist who can take care of your whole family is always a smart choice. Remember that good dental hygiene practices are learned at home and at the dentist’s office. It’s very beneficial to have a professional in your corner to provide advice on the most effective ways to promote oral health at every stage of life. At West Newton Dental Associates, our patients are our greatest priority. Our mission is to provide high quality compassionate dental treatment to every one of our patients. By listening to each patient and evaluating their needs, it is our goal to deliver comprehensive dental care our patients can trust while striving to maintain a great patient experience. Family dentistry offers comprehensive diagnosis, preventive care and treatment of common dental problems for patients of all ages. Since it’s never too early or too late to start taking better care of your teeth, picking a dentist who can take care of your whole family is a smart choice. Dental implants restore the natural appearance and function of missing teeth, making them the ideal way to restore your smile. 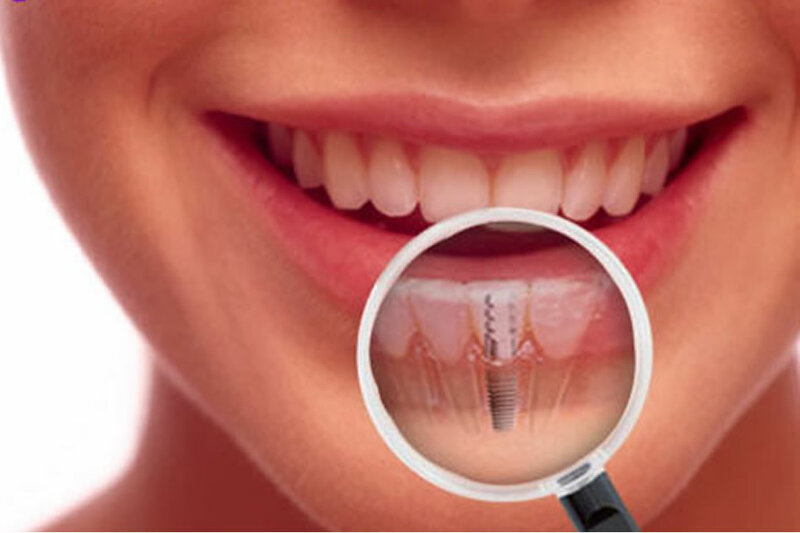 A dental implant is a post that is placed in the bone and is an anchor for a natural looking tooth. Dental implants are extremely strong, stable and durable. Many things we do on a regular basis can contribute to stained teeth. For example, smoking cigarettes and drinking beverages like coffee, tea, cola and red wine can discolor the teeth. 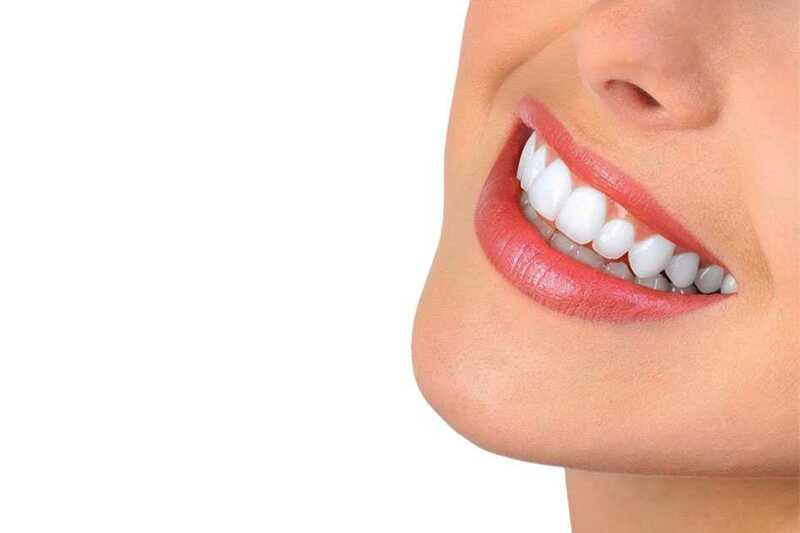 Tooth whitening (or bleaching) is a simple, non-invasive dental treatment used to whiten the natural tooth enamel. What Does Family Dentistry at West Newton Dental Involve? This involves a visual examination of the teeth, gums and jaw to check for signs of decay, disease, bite misalignment, crooked or poorly spaced teeth and other abnormalities. X-rays, TMJ and oral cancer screenings fall into this category. This is a basic preventive treatment that includes removing minor plaque and tartar buildup to reduce the risk of gingivitis and cavities. It leaves teeth feeling fresh and clean. 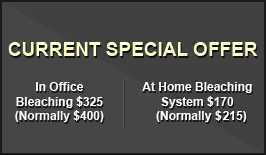 Getting a preventive cleaning every six months is ideal for most children and adults. Treatments for moderate gingivitis and early stages of periodontitis involve scaling teeth. This just means removing tartar below the gum line where it builds up and causes gum irritation. It may also involve root planing (smoothing the tooth root so bacteria and plaque can’t build up as easily). These preventive treatments are usually recommended for children to limit tooth decay. However, adults can also request these procedures. Fluoride gel is applied topically a couple of times per year. Dental sealant is brushed onto the chewing surfaces of molars where tiny grooves in the enamel can’t be adequately cleaned by toothbrush bristles. Sealant generally lasts several years. An infection in the pulp of a tooth is the most common cause of toothache. Family dentistry includes root canal procedures to relieve pain and stop the spread of bacterial infection. This treatment involves removing the infection from the tooth, and sealing the access ways to prevent reinfection. This is typically followed by restoring the tooth with a filling or crown. A less extensive treatment called a pulpotomy is used for baby teeth. Extractions range from removing baby molars that have splintered to removing decayed or damaged adult teeth. A family dentist may also perform simple wisdom tooth extractions. 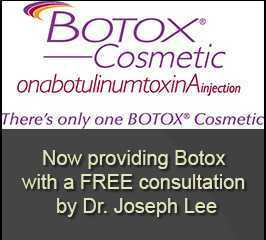 This procedure is easiest to do before children reach their late teens. These basic tooth restoration procedures are designed to fill in areas of tooth decay or damage. You can get composite fillings as well as metal and ceramic crowns from a family dentist. Fillings are appropriate for patients of all ages. Ceramic crowns are most often recommended to restore adult teeth. A baby tooth can be treated with a less expensive but very durable stainless steel crown to restore function until the tooth comes out naturally. This cosmetic procedure is intended for adult patients with a buildup of staining on their teeth from food and beverage consumption, smoking and other lifestyle habits. Discoloration in children’s teeth is sometimes caused by issues that surface whitening doesn’t address. So, kids may need different cosmetic treatment than adults to achieve whiter teeth. 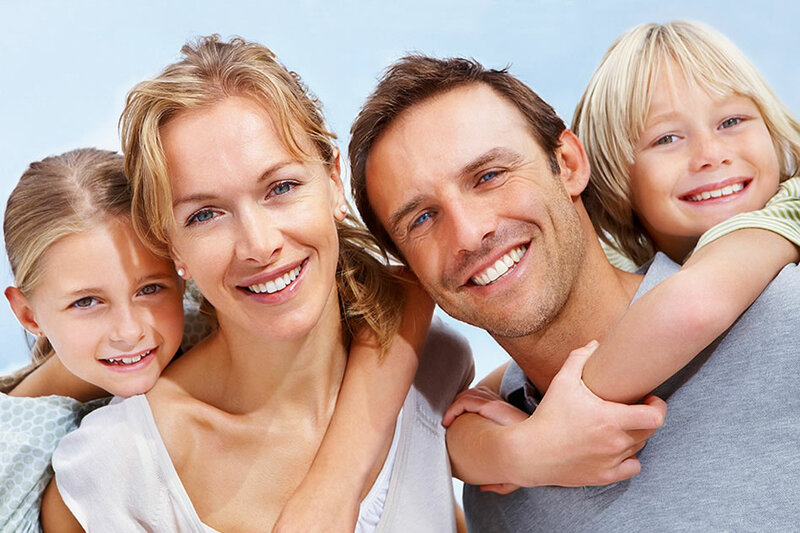 Why Choose West Newton Dental Associates for your Family Dentistry needs? Picking one dental office for the majority of your care makes it simple for everyone in your family to get their teeth examined, cleaned, and treated on a regular basis. Dealing with a single dental practice makes payment and insurance claim handling simpler. You can even set aside a “tooth day” for several family members to get a cleaning in a single trip. In addition, you get to build a relationship with your dentist, dental hygienist and other staff members over time. This makes everyone in your family feel more comfortable since they are receiving care from professionals they know and trust. Having all your family’s dental records in one place ensures better continuity of care. It’s easier to spot emerging oral health problems when the same family dentistry practitioner sees you and your kids on a regular basis. Early detection and treatment that is based on full and accurate records offers the best chances for a successful outcome. If you are looking for family dentistry in the West Newton, MA area call us today at 617-527-1600. 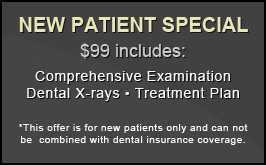 West Newton Dental Associates is a team of dentists, providing patients with professional care.